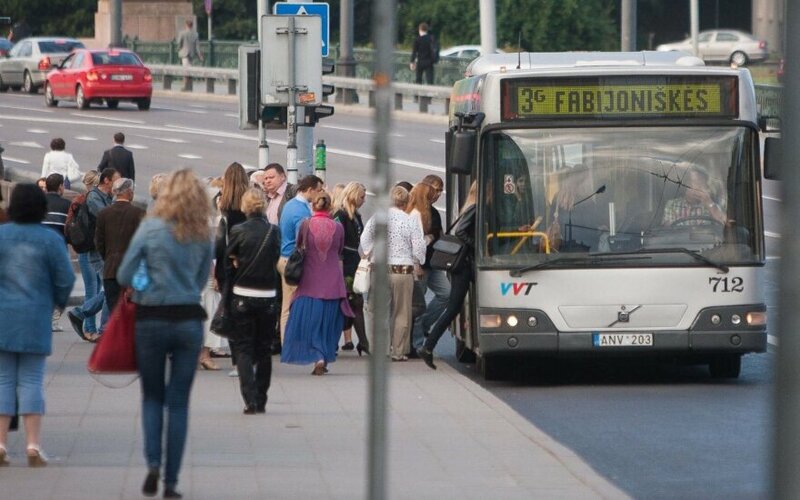 The State Commission of the Lithuanian Language has not backed a public transport initiative to install Lithuanian-English direction signs on buses crossing central Vilnius and servicing the airport. "One should note the fact that key elements of any bus route are location names which are not translatable, therefore, there is no point in installing signs in the English language," the watchdog said in a statement on Wednesday. The commission believes transport information useful for foreign tourists should be made available at bus stops, on information stands, etc. 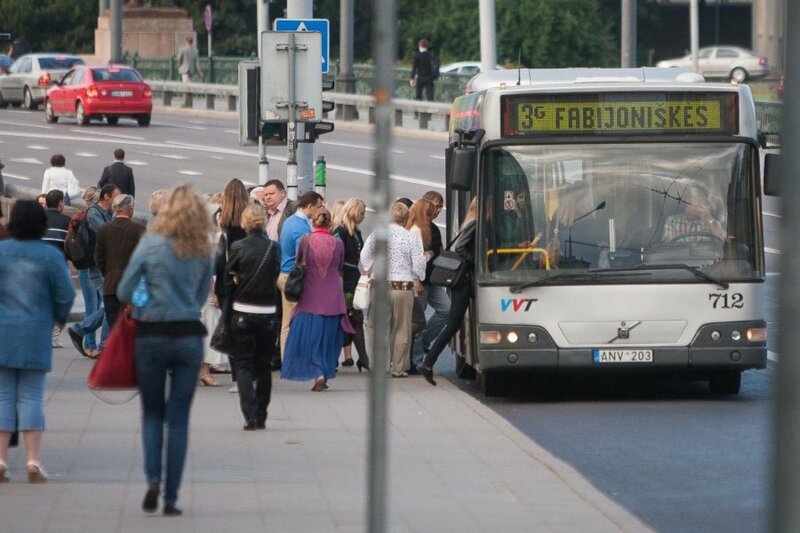 Municipal company Vilniaus Viešasis Transportas (Vilnius Public Transport) had inquired with the language commission and the State Language Inspectorate on the possibility to install bilingual information signs in public transport to facilitate the use of public transport for foreigners.